Android mobile operating system is an open source system software available for various smartphone and tablet devices. But now Android can also be installed on computers and laptops running Windows operating systems i.e. Windows 8.1, 8, 7, Vista, XP etc. with multi-dual boots capability. Below you find method, guide and tutorial on How to Download and Install Android 4.4 KitKat on Your Windows PC and Laptops as Dual Boot. Users can also multi Dual Boot Android with Windows on PC and Laptops powered by x86 (32-bit) computer architecture hardware. Users are required to Download Android x86 ISO File for Windows and can install it via bootable USB flash drive or bootable CD/DVD. 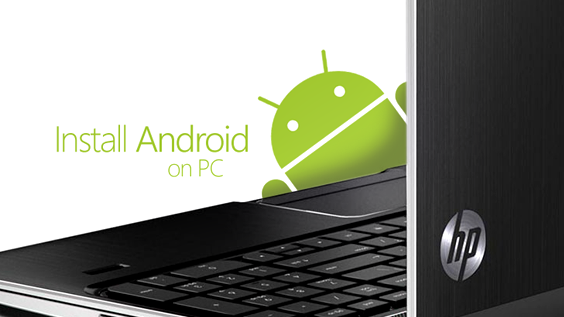 We are providing full tutorial and guide on How to Install Android on Windows PC and Laptops below. Step 1: First, You need to Download the appropriate version of Android-x86 ISO and UNetbootin Tool on your PC / Laptop. 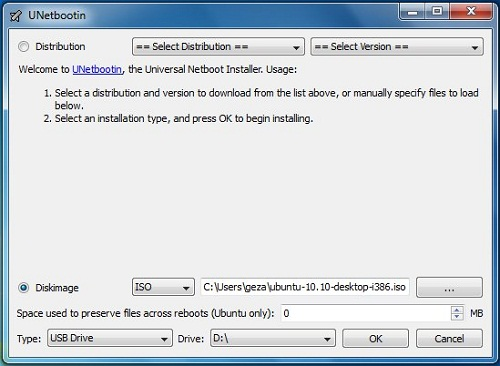 Step 2: Now, By using UNetbootin Tool, Make a bootable USB flash drive and the ISO image file that you downloaded from above links. Simply click on the Diskimage button as shown in the following image and point it towards the ISO you downloaded in Step 1. Step 4: Now, When the menu appears, just select Install Android x86 to hard disk. Step 5: Select your appropriate hard disk partition to install Android x86 i.e. C:\ or D:\ or you can install on any new partition. Step 8: After that, If you’re installing ICS or earlier Android firmwares, you will get another prompt to install virtual SD card. Use 1800 MB for space, as that’s the maximum supported. Step 9: Now, You can Restart your Windows PC / Laptops. After Reboot, You can select to either boot to Android or Windows. Voilah! You're done. Congratulations!! Note: For any troubleshooting and help, Click here.